Sunderland has been an important centre for education since 674 AD, when Benedict Biscop built St Peter’s Church and monastery. Among its early students was a seven-year-old boy who became known to history as The Venerable Bede, a renowned scholar and teacher. The river bank surrounding the ancient church of St Peter’s is now the setting for our award-winning Sir Tom Cowie Campus at St Peter’s. Our modern roots lie in Sunderland Technical College, which opened at the Galen Building in Green Terrace in 1901. 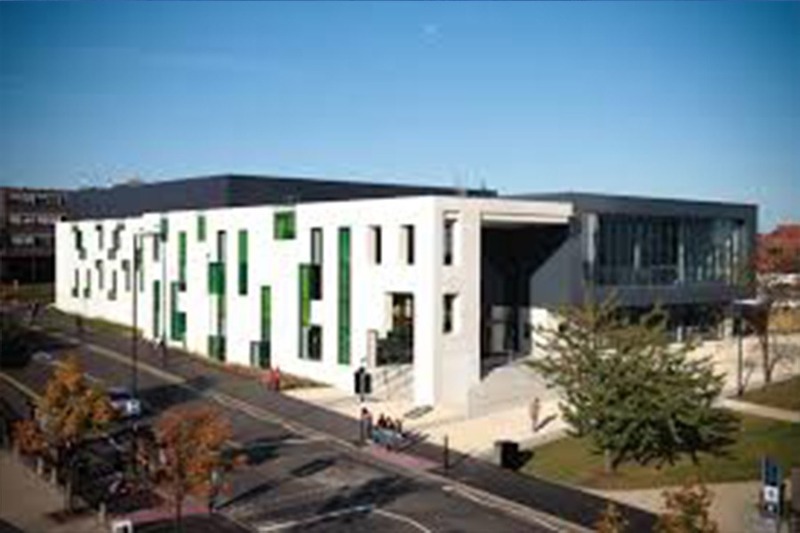 The University of Sunderland is one of the top Universities located in Sunderland, in the North East of England. 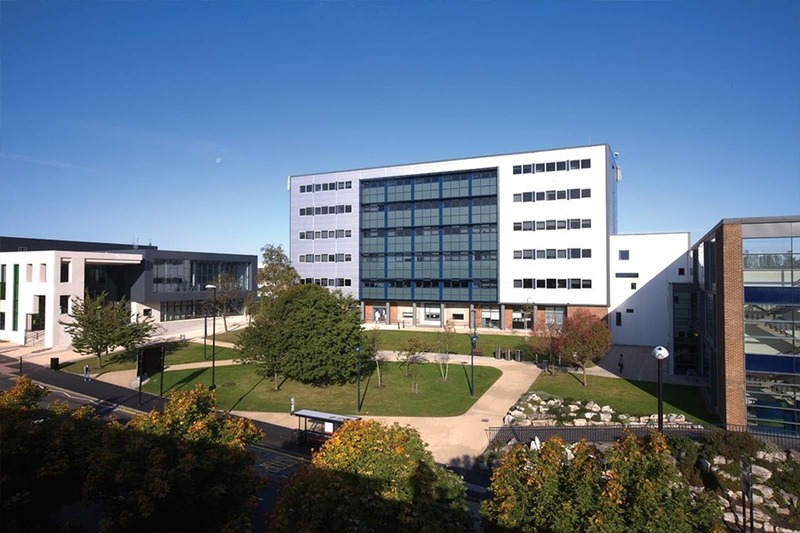 The University of Sunderland gained university status in 1992. It now has campuses in Sunderland, London and Hong Kong. The university has 13,020 students and was one of six universities to be short-listed for ‘University of the Year’ in the Times Higher Education Supplement Awards 2012. Our Media and Film Studies courses are 15th in the UK according to The Guardian University league tables 2018. Facilities: We’re always investing in new facilities, like our new Living Lab which features a mock hospital ward, a pharmacy dispensary, a dementia-friendly patient’s flat and a hi-fidelity simulation suite. We’ve also recently invested over £1m in engineering facilities, including a dedicated mechanical lab and a fluid lab. Employability: 93.4% of our graduates are in employment, further study or training within six months of graduating, according to DLHE 2016/17 (based on full-time, first degree, home leavers). 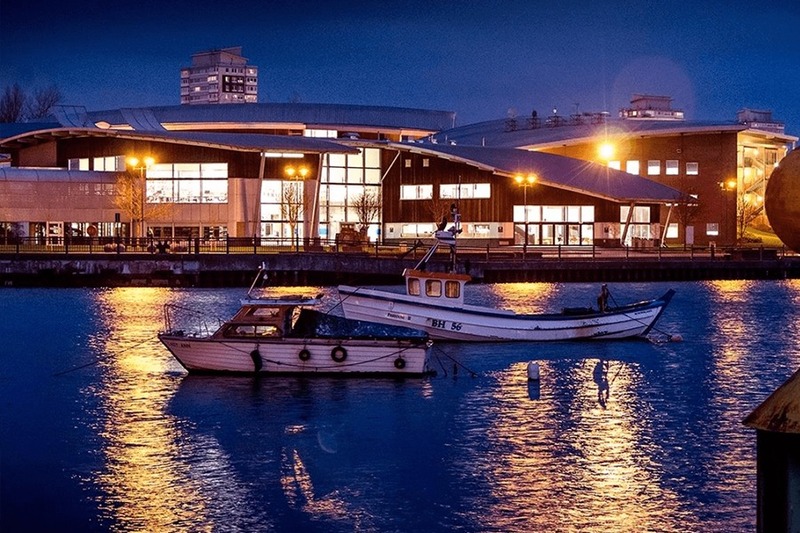 Location: Sunderland is a coastal city with beautiful beaches, historical sites and a modern city centre. Roker Beach and the Marine Activities Centre is just a short walk from our St Peter’s campus. We’ve got 12 beaches in total, ranging from small and rugged to wide, sandy beaches with fish and chip shops, a promenade and an enticing range of watersports on offer. Well-connected campuses: There’s a free campus bus service linking the campuses, halls of residence and the city. Prefer walking or cycling? We’ve got that covered too – there’s a Cycle Hub, or you can plan a walk and enjoy the fresh air. It takes about 18 minutes to get between the two campuses on foot. Support: There’s a free travel pass on offer for new undergraduate students (eligibility criteria applies) which gives you access to the entire region. Quality: We’ve risen 38 places in The Guardian League Tables in the last two years – we were the highest climber in 2017 and we’ve risen another 8 places this year. Ortis Deley – English television presenter, radio DJ and actor. Jonathan Morrell – English presenter and journalist currently employed by Channel 7, in Perth. Tony Scott – English film director and producer.